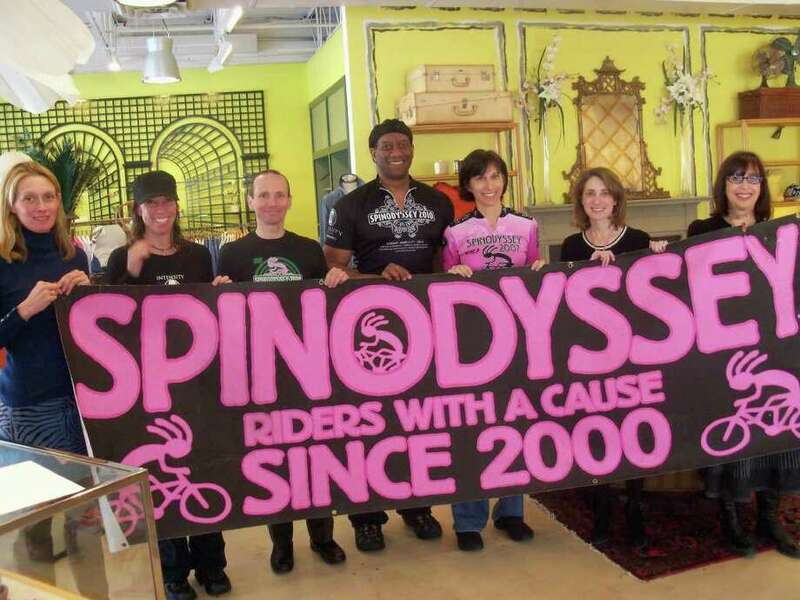 Westport clothing store J. McLaughlin will host a Sip and Shop party on Feb. 12 to benefit Spinodyssey, a charity indoor fitness event. The store will donate 15 percent of all purchases to the local, 100 percent volunteer-run organization that helps fund American Cancer Society breast cancer research. The event, from 4 to 6 p.m. at 1026 Post Road East in Fairfield, will include refreshments and shopping. For more information on Spinodyssey, go to www.spinodyssey.org.